Domicile – in airline terms this is the permanent location of flight crew. Work schedules begin and end at the domicile where a flight crew is based. 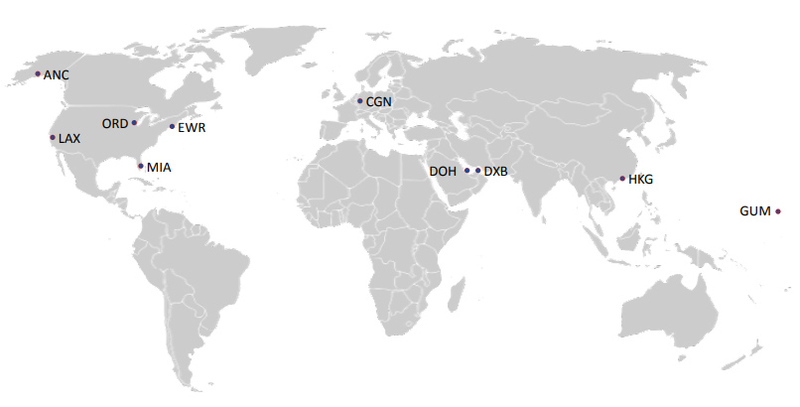 Some airlines have only a few domiciles while others can have several domiciles spread throughout the country, or even internationally. One of the never-ending challenges pilots face in their career is deciding the domiciles they will work from. This decision is first made at a high-level by the employer a pilot decides to work for. But pilots will also face the decision throughout their time at a specific employer as most have the option to change domiciles. Pilots can choose if they want to live in base or if they want to commute to their base. Commuting used in this context refers to getting a space-available ride to work on an airline or cargo flight. The flight benefits and jumpseat agreements pilots have as part of their job affords the option of commuting. Pilots that choose to commute will spend more time away from home than the pilots that live in base. The flights available for commuting will have significant impact on a commuting pilot’s time spent away from home. This includes the flight frequency, distance the pilot has to commute, and whether their commute will involve just one leg or multiple legs. An employer’s commuter policy, usually defined in an employment agreement, can make a significant difference in the stress associated with commuting to work. Commuter policies give pilots assurances of no disciplinary actions for not getting to work on time – so long as the pilot makes an effort required by the commuter policy to get to work. If a pilot doesn’t make it on time they will lose pay for the missed work but are able to rejoin their trip once they make it into position. 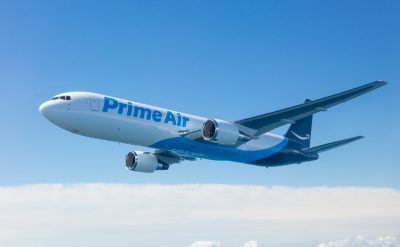 Most pilot employers have opportunities to pick up extra flying either for straight up extra pay or with premium pay options such 1.5 times normal rate. The extra flying option is referred to as open time. Open time extra pay can be substantial for pilots that make it a priority. It is difficult for commuting pilots to pick up open flying due to their availability and the extra travel time needed to pick up small increments of flying. If you want to put yourself into a position to for extra pay then living in base is a more realistic choice. Some pilot commutes are easy and allow pilots to arrive in their domicile a short time ahead of beginning their assigned trips. Other commutes require pilots to arrive in domicile well ahead of the beginning of trips. Pilots on reserve need to spend a significant amount of time in their domicile being available to their employer while waiting for a work assignment. Flight crew that need to spend more time in their domicile will often find crash pads. Crash pads are cheap (often shared) housing arrangements that provide pilots with the bare minimum to sleep and rest while waiting for assignments. Crash pads are an added expense for flight crew needing them. Some employers offer a set amount of hotel room availability, paid by the employer, to commuting pilots as part of their compensation. There are factors to consider when choosing a base. The first consideration is getting off reserve and getting regular lines of flying. Regularly scheduled lines mean more days off, more income, the opportunity to pick up extra flying, and the peace of mind of having a set schedule. The best way to get off reserve quickly is to pick domiciles staffed by more junior pilots or to pick larger bases. 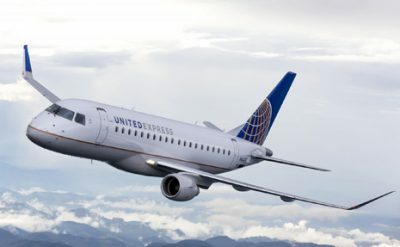 Crew domiciles end up being staffed by more junior pilots due to cost of living, quality of life considerations, aircraft types operated out that base, where pilots typically fly to out of a base, and trip schedules. Not only are junior bases easier to hold a line of flying in but they can provide quicker opportunities to upgrade into larger airplane types or upgrading into a captain position. Larger bases typically provide a wider range of flying. They will have a mix of shorter vs longer trips and a range of show times to suit each pilot’s work preferences. There are several considerations when looking at potential domiciles. For most pilot employers there is a trend for east coast domiciles with high costs of living to be the most junior crew domiciles. Pilots often avoid living in these areas to increase the spending power of their paychecks. West coast bases are frequently more senior for most pilot employers. There are cities scattered around that have low cost of living while also having good flight access to several major operational hubs. 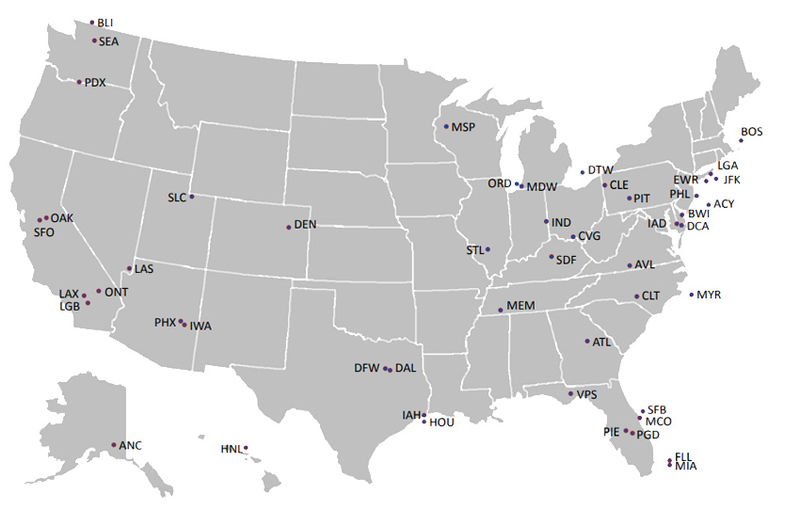 These are popular cities to live in for flight crew and can sometimes be a challenge when competing with others for limited space-available seating. 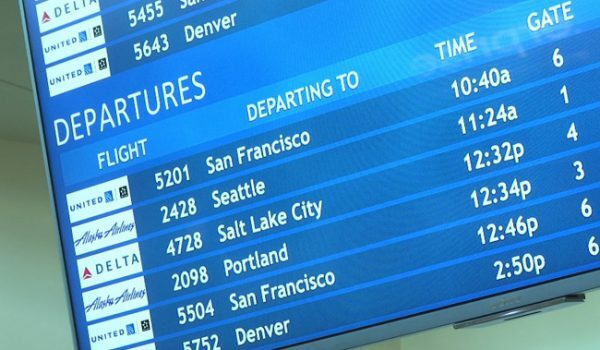 Commutes requiring more than one flight leg add significant time to commuting. These will cause pilots to be gone from home far more than single leg commutes and make getting to work more stressful. Commuting to reserve requires pilots to spend significant amounts of time away from home. Pilots will spend a good chunk of this time from home not flying, and instead waiting for work assignments to be assigned by their employers. 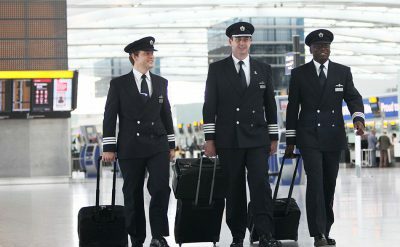 As a general rule, commuting flight crew will want longer trips while at work – such as working four day trips rather than working one or two day trips. This means less time spent commuting and less need for crash pads. Commuters will often seek trips that begin late in a day or end early in a day to lessen the need to stay overnight in their domicile. If you are considering a domicile that isn’t a hub that base should be viewed as temporary. Airline and cargo operations are fluid and employers will frequently open and close outstations. It would be wise to not uproot families or even consider purchasing a home for a domicile unless that city is an operations hub. 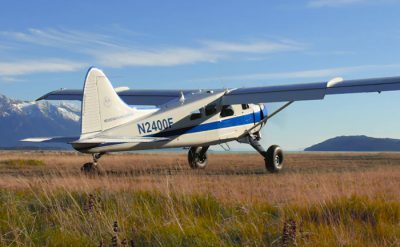 Employers require pilots to stay in an airplane type for a set period of time after being qualified to fly it. This is to cover training costs and to prevent extra training cycles from pilots jumping around between airplane types. Employers rarely lock pilots into specific domiciles for periods of time. However, if there is a specific domicile you wish to work from it is good to plan airplane types around those that are based in your desired domicile.